I just read a figure that shocked me. 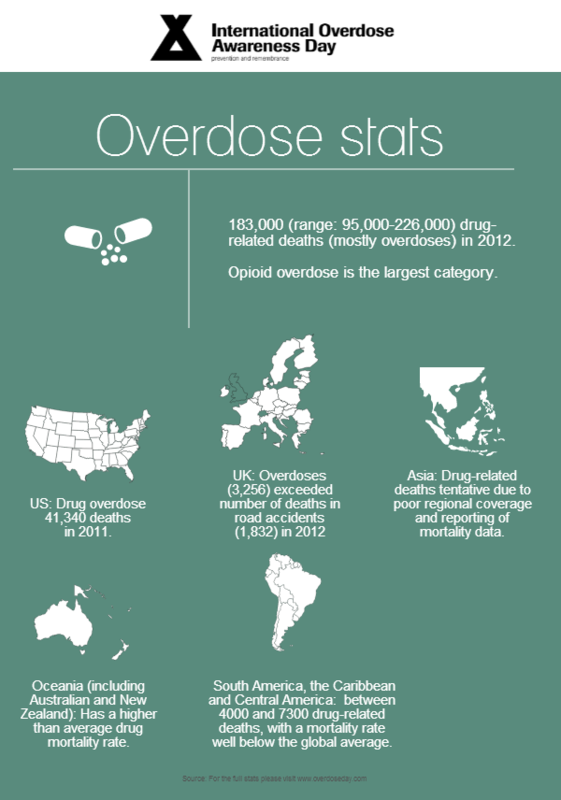 In the US over 40,000 people die from drug overdoses each year. To be accurate, the last available statistic was 46,471 overdose deaths in 2013. For comparison there were 35,369 car accident deaths. In fact in many countries, including the UK, and Australia, over dose deaths overshadow road deaths. 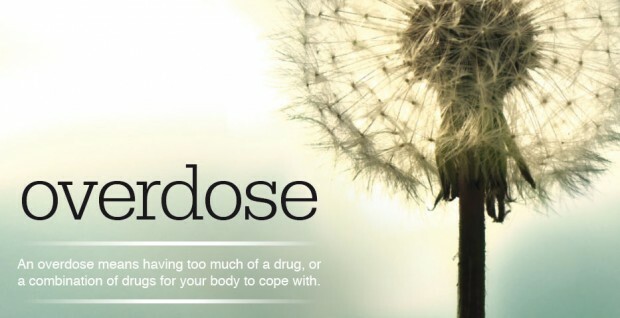 This implies a huge number of people hooked on some type of mind altering substance, either illicit, or prescription. In fact, prescription drug abuse is the larger part of the problem. The US Drug Enforcement Agency recently reported that prescription medication abuse is higher than use of cocaine, methamphetamine, heroin, MDMA and PCP combined, and kills more people than heroin and cocaine combined. And then there is that elephant in the room; alcohol abuse. Oh yes, we will admit there is a problem with alcoholism, but that is not us of course, not in our room. The fact that 6 o’clock comes and I’m anxious if there is no sight of my favored tipple, is nothing to do with addiction! Actually we all take shelter in something, even if it is as innocuous as chips and the watching of “Who Wants to Be a Millionaire” or whatever other mind filler the black screen can offer up, or reading the latest trivia on our favored internet channel. So we can’t consider ourselves “better” than a drug addict. It’s just that our situation appears less immediately dangerous. We don’t tend to die from TV overdose. Yet is it really less dangerous? In the big picture, in the picture painted by the amazing Yoga Texts, it is not less dangerous. In some ways the drug addict, or the admitted alcoholic has an advantage, because when things get so dire, it is easier to realize, ‘I have a problem’. Easier but not automatic: I had a friend, now deceased, who would slurring deny she had a problem, even after I caught her lifting the lid on her stereo system (back in the day of record players, where the lid was approximately the same size as a toilet lid) and squatting over it, thinking she was somewhere else entirely. Still, if your heroin addict friend has just been jailed for bank robbery, and you are being held by the police for questioning, and you are hanging out for a hit yourself… it makes you think. This is the advantage of desperation. In such a state of mind you can have a real revelation, “This is hell. I want out. I want to change.” At last when you realize this, its the real beginning, and if you are serous, then please read the teachings of Jagad Guru , which contains a lot of practical wisdom and lessons. That desire to change is the first step that can lead to amazing things. But if you are comfortably sitting in your rocker in front of the TV with a wine or a beer and a packet of chips, there may be a dull ache of boredom and loneliness, an unacknowledged question, “What’s it all for?” but there is less urgency to the situation. The distance between the everyday life of your supposed everyday man, or woman, and the life of the down and out acknowledged addict is not so great. The majority of people live a life in which spare time is dulled by some sort of mind altering substance, or some form of mind stimulating activity. Neither of these things leave much space for revelation, or for thought about the deeper things in life. And so day follows day until death comes, maybe not as dramatically as by a drug overdose, but still it comes. And what has been achieved, living in that dulled down fashion? Have I taken any steps towards an understanding of who I am, my eternal nature, my eternal function? Or have I just marked time, and therefore will start off again in my next life no further forward despite 90 years spent on the treadmill? Or worse yet, will I have actively dulled my consciousness or developing my consciousness and find myself in a lower state of life than before? Dying under the influence of drugs is far sadder than we even realize, because how you die is how you begin your next life. If you die with a clouded covered and dark consciousness, such as most drugs provide, your next state of being is also clouded, covered and dark. This is the understanding of the yogis, that what you do in this life sets you up for the next stage of your journey, and that we should be actively seeking a growth of consciousness, painful though that may sometimes be, rather than trying to dull the pain by clouding the mind with drugs, or other activities designed to cover our anxiety and lack of deep purpose. So for those caught up in some type of heavy addiction, if any of you are reading this, take hope, your downfall can be the cause of your future spiritual growth. If you realize the hellishness of your current situation, and want to change, and are fortunate enough to hear some eternally scientific universal truths, you may live to be glad you went through that hell that is addiction. And what are those universal truths? This little piece is too short to give more than a snippet, not even a decent overview. But suffice to say that the amazing timeless Science of Yoga , as well as all scriptures, (some more clearly than others) tell us that we are eternal, and therefore that our real happiness cannot be found in the temporary material things of this world. The eternal self needs eternal relationship, and that relationship develops primarily with the Supreme Person, and secondarily, with all His parts and parcels. And how does one get there from where-ever one is now? How does one gain a deep understanding, and develop that relationship? One must hear from a knowledgeable, bonafide source to gain knowledge and understanding. That is common sense. And the method for developing a closer relationship with the Supreme is given in the Yoga Texts, and scriptures such as the Bible and the Koran, which all speak about the importance of the transcendental sound vibrations. Different terms and words are used, but the essential point is that the names of the Supreme are imbued with the qualities of the Supreme and as such they purify us of our addictions to matter and gradually increase the spiritual fulfillment that is the desire of all souls.